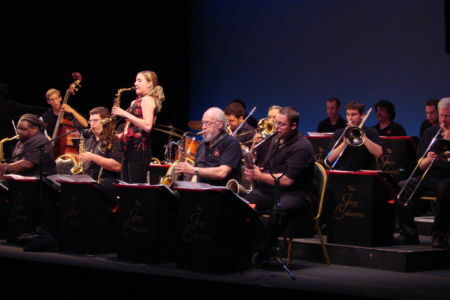 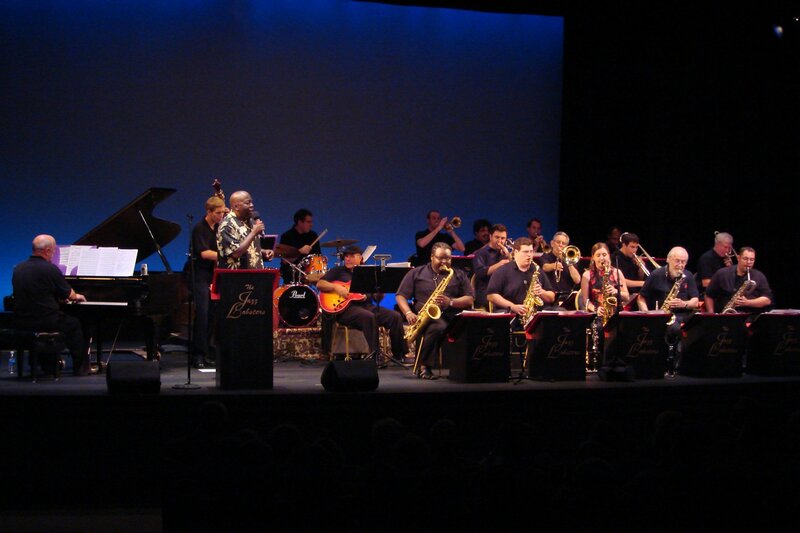 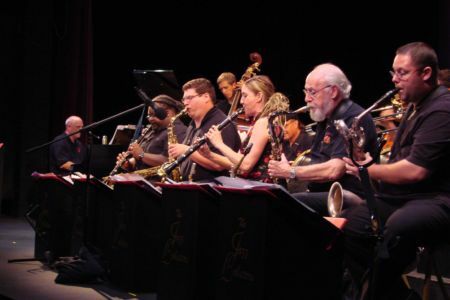 The Lobsters Big Band swings hard, featuring the timeless music of Count Basie , Frank Sinatra, Benny Goodman, Quincy Jones, as well as hip new arrangements–everything from 40’s swing to hot latin and salsa. 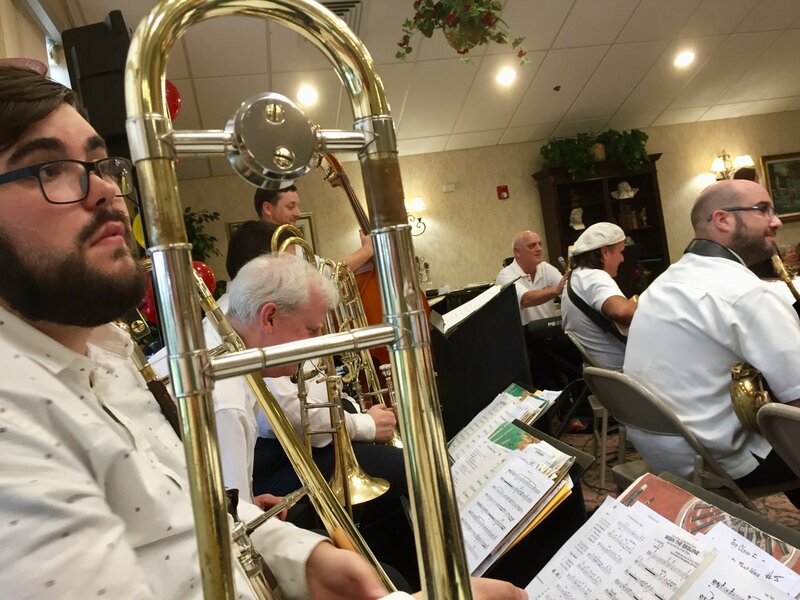 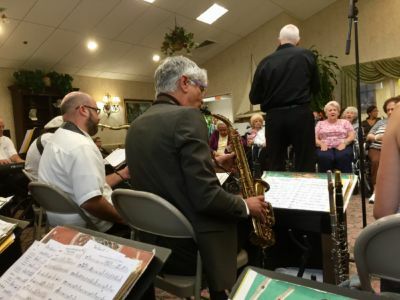 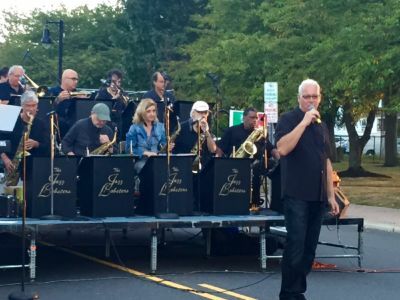 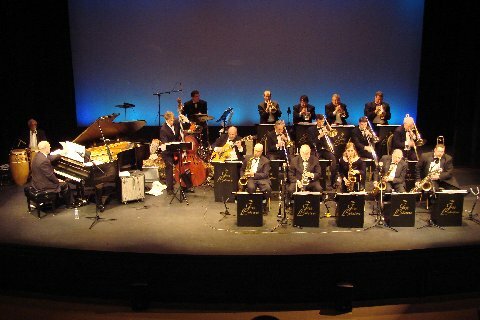 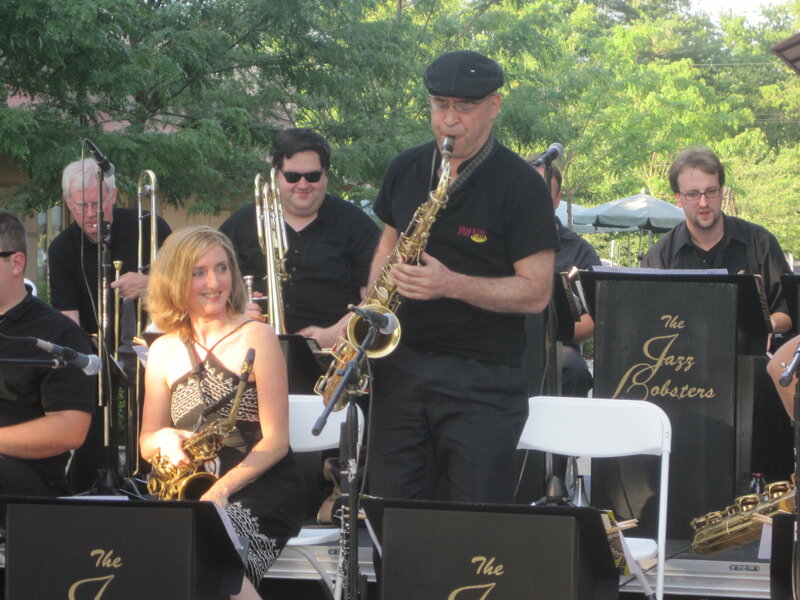 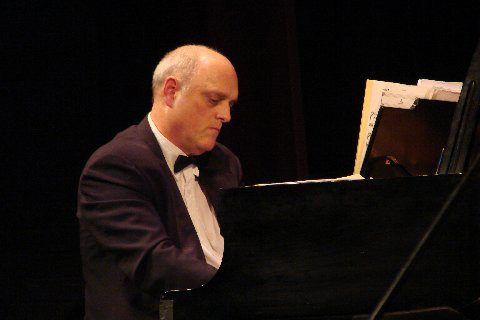 Led by keyboardist and arranger James “King Salmon” Lafferty, the full tilt big band is comprised of five saxes, four trumpets, four trombones, and the kickin’ Lobster rhythm section. 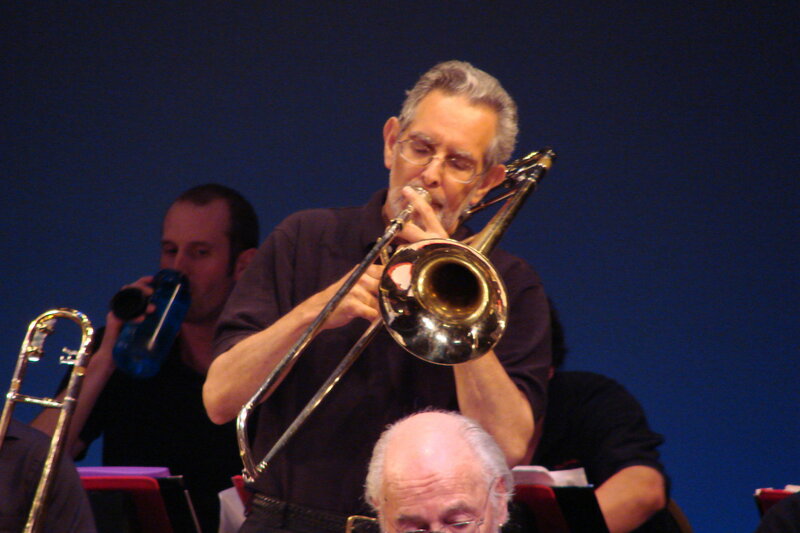 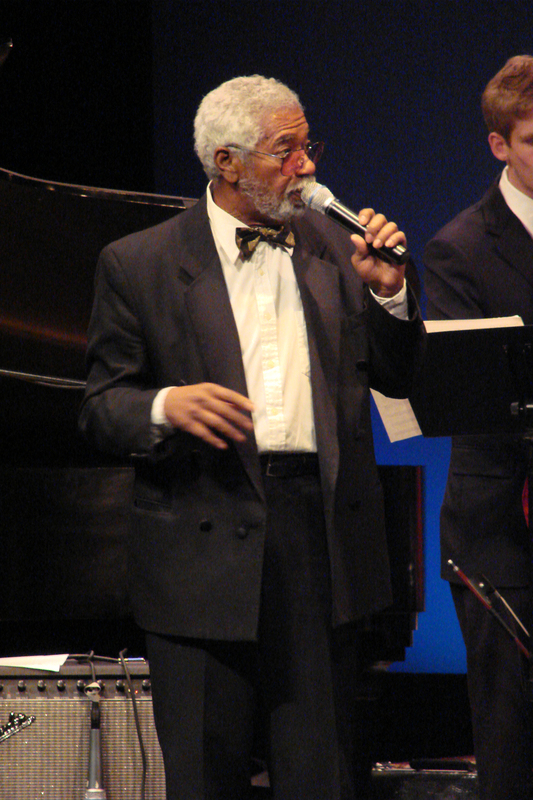 The Lobsters Big Band features various singers including the vocal stylings of the fantabulous Tony Corrao; the swinging Carrie Jackson, and velvet toned Michael Andrews. 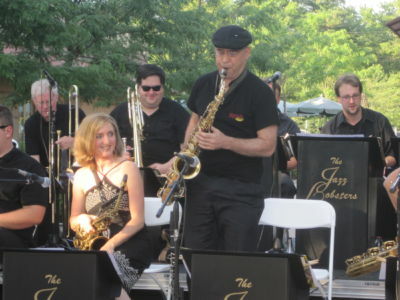 Leading the Lobster sax section on alto and clarinet is “Mrs. 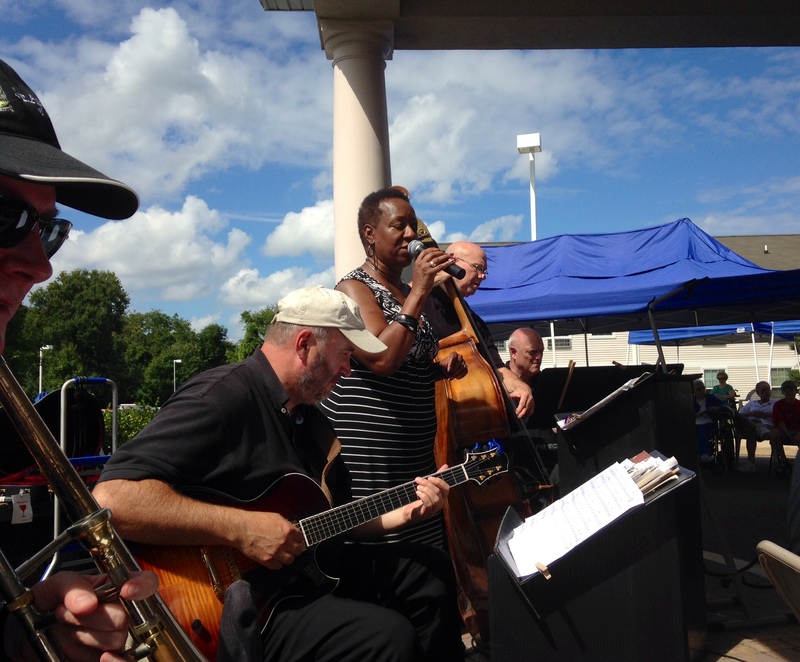 Lobster”, Audrey Welber-Lafferty who can really tear up Benny Goodman’s Sing Sing Sing. Featured soloists include: : Matt Janiszewski-tenor, James Stewart- baritone sax and flute, and Adam Machaskee- trombone, Steve Varner- bass. 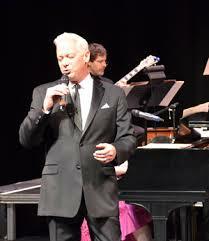 Check out the calendar for our upcoming concerts and performances.